Daniel J. Murphy - dmurphy@shawmedia.com Crystal Lake Central's Nathan Klyczek (right) chases down Marengo's Jesse Darlington for an out on his way to third base in the fourth inning Wednesday March 28, 2012 at Marengo High School in Marengo. Marengo defeated Crystal Lake Central 8-4. Daniel J. Murphy - dmurphy@shawmedia.com Crystal Lake Central's Jacob Roley #26 pitches against Marengo in the first inning Wednesday March 28, 2012 at Marengo High School in Marengo. 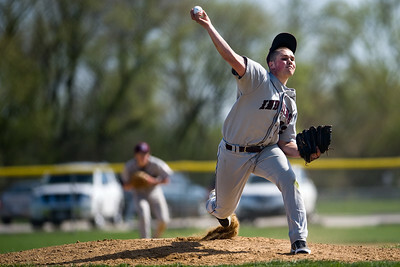 Marengo defeated Crystal Lake Central 8-4. 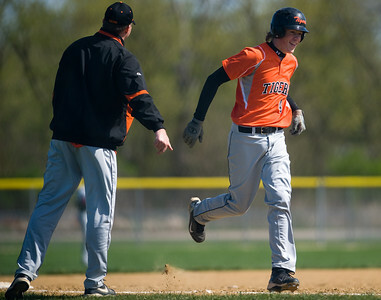 Daniel J. Murphy - dmurphy@shawmedia.com Crystal Lake Central's Andy Gertonson #4 shakes hands with the third base coach after hitting a home run in the fourth inning Marengo in the Wednesday March 28, 2012 at Marengo High School in Marengo. 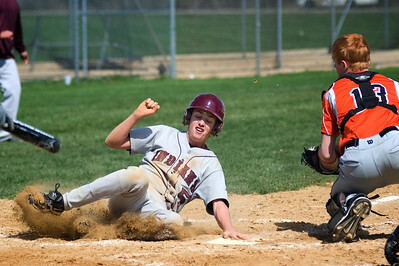 Marengo defeated Crystal Lake Central 8-4. Daniel J. Murphy - dmurphy@shawmedia.com Marengo's Ryan Hoff #23 pitches to Crystal Lake South's Steve Lawless #10 in the fourth innng Wednesday March 28, 2012 at Marengo High School in Marengo. 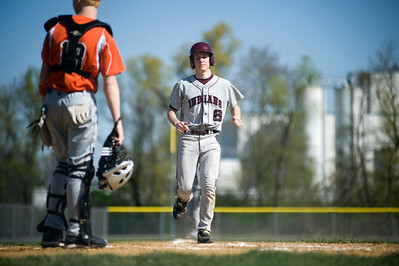 Marengo defeated Crystal Lake Central 8-4. 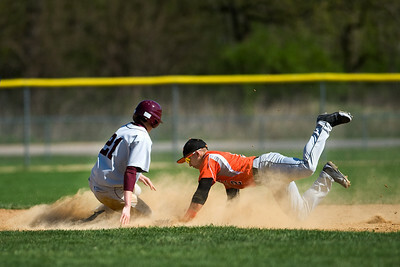 Daniel J. Murphy - dmurphy@shawmedia.com Marengo's Brian Streu (left) slides around Crystal Lake Central's Connor Skrypek (right) to take second base in the fourth inning Wednesday March 28, 2012 at Marengo High School in Marengo. 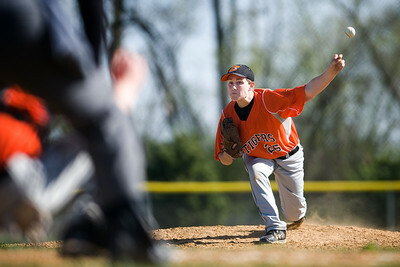 Marengo defeated Crystal Lake Central 8-4. 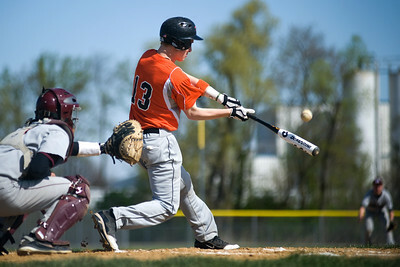 Daniel J. Murphy - dmurphy@shawmedia.com Crystal Lake Central's Colin Telemanik #13 at bat against Marengo in the third inning Wednesday March 28, 2012 at Marengo High School in Marengo. Marengo defeated Crystal Lake Central 8-4. Daniel J. Murphy - dmurphy@shawmedia.com Marengo's Jesse Darlingotn #8 scores a run in the second inning against Crystal Lake Central Wednesday March 28, 2012 at Marengo High School in Marengo. Marengo defeated Crystal Lake Central 8-4. Daniel J. Murphy - dmurphy@shawmedia.com Marengo's Jake Temple #5 slides into home for a score in the fifth inning Wednesday March 28, 2012 at Marengo High School in Marengo. Marengo defeated Crystal Lake Central 8-4. Marengo's Jake Temple #5 slides into home for a score in the fifth inning Wednesday March 28, 2012 at Marengo High School in Marengo. 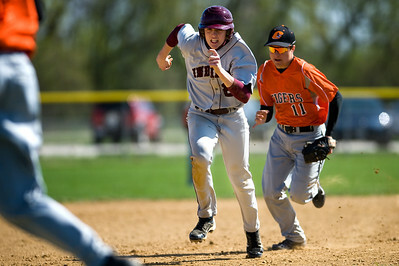 Marengo defeated Crystal Lake Central 8-4.